Generation Z generally refers to the cohort of people born after 1995, or “second wave Millennials.” It is a group impacted by the events of 9/11, a great recession, mass school shootings, and, to some, a decline in cultural scholarship. It is also a group who questions cultural, religious, racial and sexual stereotypes, and a generation who has always known the Internet. Making up more than 26 percent of the U.S. population ( U.S. Census Bureau ), Generation Z will undoubtedly find their voices among the Boomers, Gen X’s, and Gen Y’s in virtual environments. They will redefine the “new normal,” and in the art world, the art they make will not be limited to the walls of a brick-and-mortar museum. Beginning in August 2014, Cynthia Moreno of the Mint’s Learning & Engagement team initiated an effort to spark a conversation about engaging with art and museums with the Z Generation. She wanted to offer creative teens a new “place and space” in Charlotte to gather, exchange ideas, interact, and learn within the museum setting. Using ideas and input directly from teens, the Mint developed the NexGen Mint program. 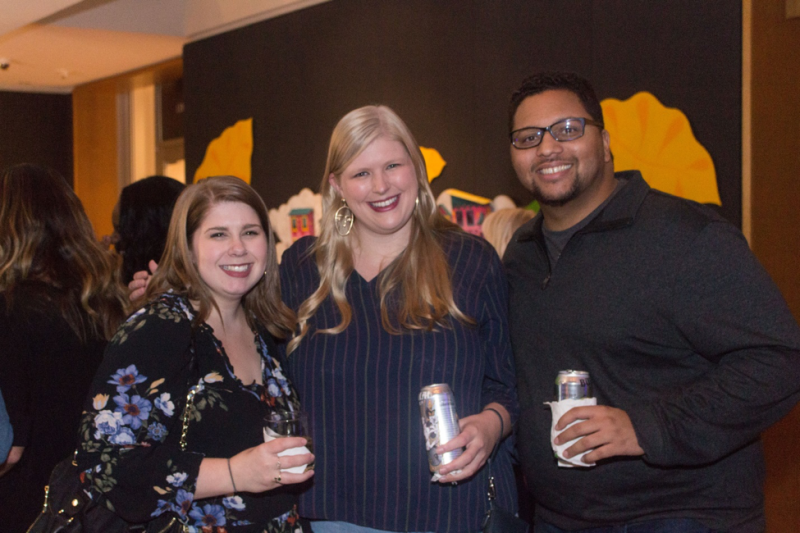 Thanks to the generosity of The Jimmie Johnson Foundation, Wells Fargo, and IBM, The Mint Museum now offers a FREE NexGen Mint membership for ages 14-18 that focuses on behind-the scenes access, mentorships and hangouts with working artists, design labs, and peer-to-peer activities with other creative Gen Z’s. Dozens of members from Gastonia to Concord have signed up, and teen participants have met with artists including installation artist Mel Chin , contemporary Pueblo artist Rose B. Simpson , fashion collective threeASFOUR , and jewelry designer Nora Fok for design labs and round table discussions. A new lineup of meetups is planned for 2016. Teens are ambitious, collaborative, and independent entrepreneurs, so they need a virtual platform where these characteristics could thrive. The Mint has launched its first-ever inspiring social mash-up website, which gives teens access to shareable content inspired by the museum’s collection and an opportunity to create their own responses and experiences with Charlotte’s cultural environment. If a teen you know wants to get involved, visit NexGenMint.org to sign up today. —By G. Scott Queen, Digital Media Manager. Mint Museum intern Scott Lerner contributed to this article. Thinking about the future…I have learned to express myself in my art. I have learned that I can be myself!